Do you need help achieving your fitness goals? Emma Brown Personal Training, offers packages which are inclusive of a complete health and fitness overall. Emma delivers bespoke training programs and diet plans to suit your individual goals and dietary requirements. Emma utilises her in-depth understanding of the fitness and nutrition, 20 years experience and level three fitness professional qualifications to successfully train and advise on proven plans. Personal training sessions can be held mostly anywhere, to your convenience. 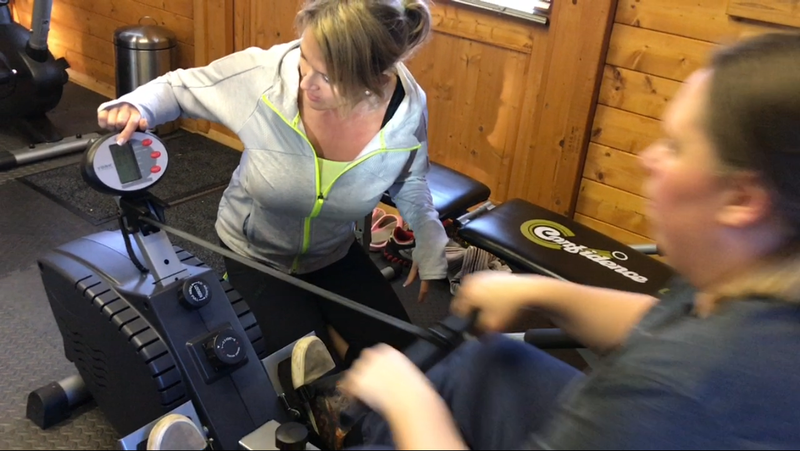 So if you’re looking for a personal trainer that comes to the comfort of your own house, at Cheswick Green Village Hall or a local open space then look no further. Book your free Consultation today, an Emma will discuss your current health and fitness situation, and understand your goals and desirable achievements. Loosing ten pound in just three weeks, following a strict healthy diet and a bespoke fitness plan is achievable. Need professional help and ideas on healthy nutrition? Feel intimidated in a public gym environment? Don’t want to pay high gym membership fees? The 6-week starter plan will give you the ground works, to ensure you hit the road running with your fitness and nutritional plan. This plan can be extended on a weekly or monthly basis after your 6 week induction. For more information on personal training please use our contact form, or call Emma on 07766 100707. Start today with Emma, and she will help you see a real difference, without making too many huge life changes. It’s all about the small steps, that add up to make big results. 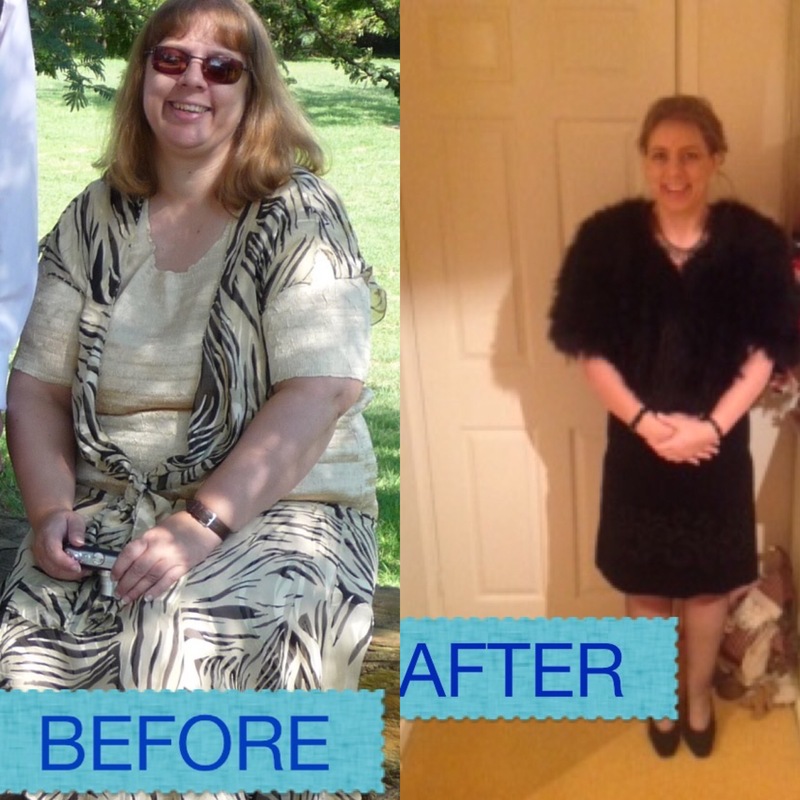 Fantastic results from some lovely clients – Well Done! "I met Emma by chance in the summer of 2017 after hitting an all time low having gained 3 stone in 3 years. 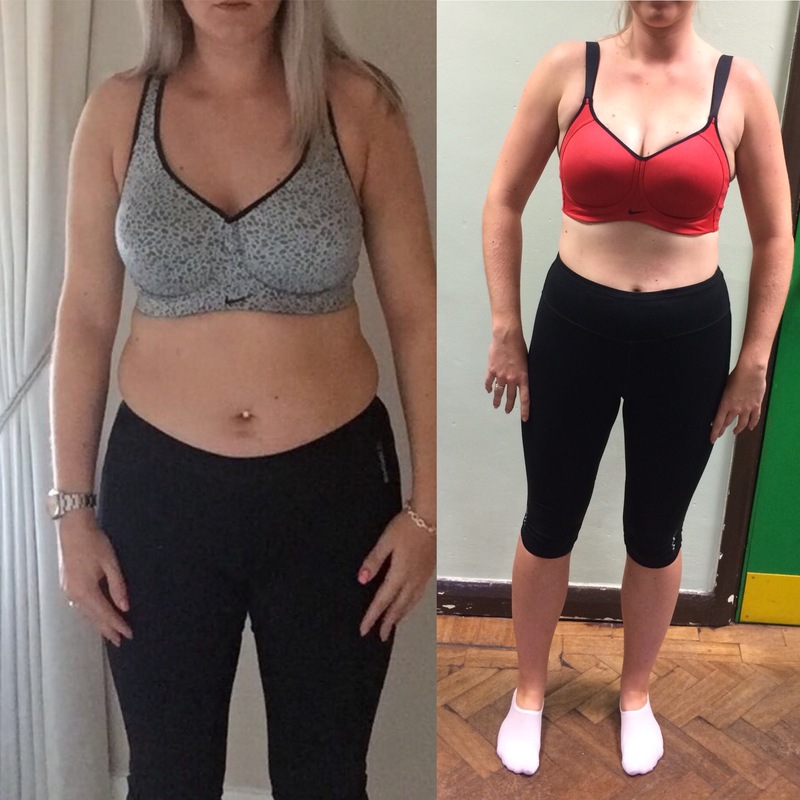 Â I felt inspired that a 6 week commitment to personal training sessions would be the kick start I needed to change the eating, drinking and lazy habits that had spiralled out of control. In the knowledge each session would be personally tailored and private was reassuring and Emma was fantastic at tuning into the mental blocks that had made me give up so many times before. Emma knows her stuff and how to push beyond what I would achieve if working out alone. She has motivated me to change my diet and nutrition and I now genuinely enjoy working out, so much so, I am still attending my PT sessions 5 months on, 2.5 stone lighter and fitter and healthier than I have felt in years. Thank you Emma!"